Based in Canterbury, Kent, we provide a comprehensive bike shop and repair service to customers from throughout Kent and the South East. With a combined experience of over 40 years, we have the necessary skills and knowledge to bring you a huge range of bikes and equipment at incredibly competitive prices. As one of Kent’s leading cycle sales and repair specialists, we have developed a reputation for offering the latest technical expertise and equipment, alongside genuine and personalised customer service. We are proud of this reputation and it is the reason why so many of our customers come back to us time and again. Having worked in the cycle industry for over four decades, we have also developed strong working relationships with some of the world’s leading manufacturers and suppliers. This enables us to provide you with the highest quality products at very reasonable prices. Our highly skilled, professional and experienced team are also another reason why we are at the top of our industry. 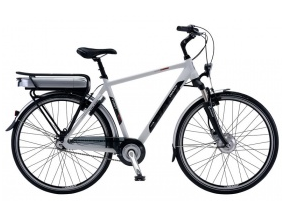 They are second to none and have expertise and knowledge of bikes that is hard to match. 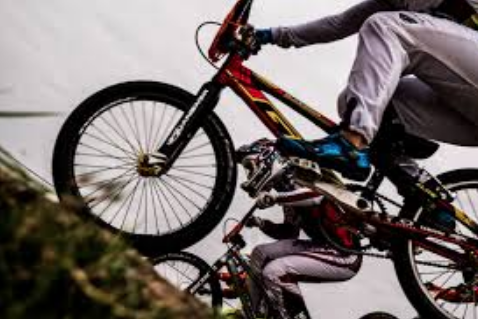 Whether you are a professional or amateur racer, rider or BMXer, you will find what you need here at Canterbury Cycle Centre. Our range of bikes is incredibly extensive and there is something to suit every possible requirement; some are sturdy, some are lightweight and others are built for speed. As well as selling mountain bikes and road bikes, we also repair them too. So if your bike is in urgent need of repair or you would just like to have it checked over, contact the specialists here at Canterbury Cycle Centre today. So if you would like a beautiful new bike or just need your existing one repaired or re-built, speak to the experts here at Canterbury Cycle Centre. Based in Canterbury, we supply the highest quality brands of bicycles and Mountain Bikes at very competitive prices. In fact, we are confident you will not find better prices anywhere else. Featuring some of the world’s biggest names in biking, including Giant, Trek and Python, our bike selection is sure to meet any requirement and whether you are looking to go on gentle afternoon bike rides or full on adventures, we will have the bike for you. Alongside our bikes, we also sell a wide range of accessories, ranging from helmets and tyres to pannier racks, brake pads and lights. As one of Kent’s leading cycle specialists, we also carry out extensive repairs on all makes of bike. Our highly skilled and experienced team have worked on hundreds of bikes over the years, so they will be able to repair or re-build your bike, no matter what the problem. So when you are thinking about purchasing a new mountain bike or road bike, look no further than Canterbury Cycle Centre. Our friendly, professional and helpful team are always on hand to answer any questions you may have and provide honest and impartial advice.